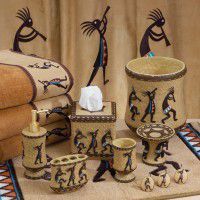 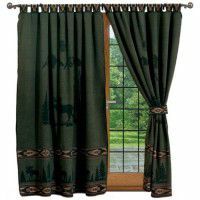 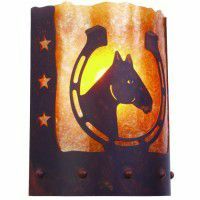 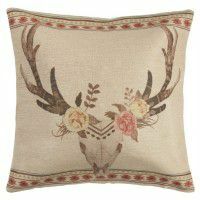 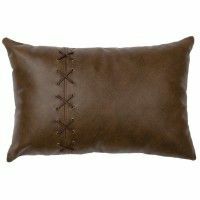 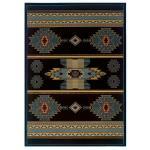 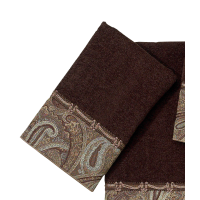 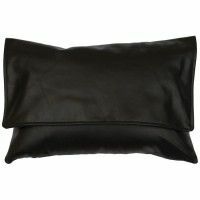 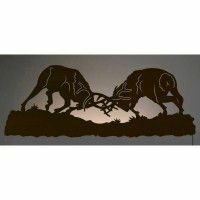 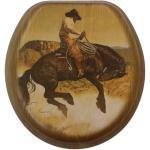 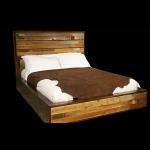 If you enjoy the distinctive look of Western Decor, take time to browse through our collection of Western bedding and Western lighting Our Western bedding features running horses, trail rides, bucking broncos and western landscapes. 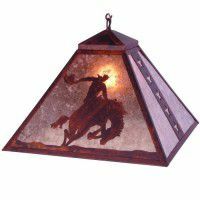 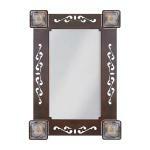 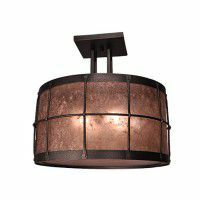 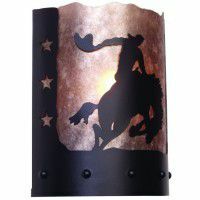 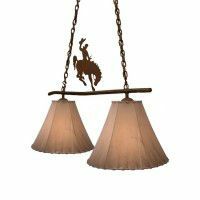 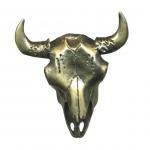 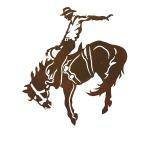 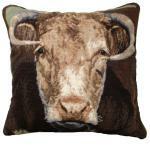 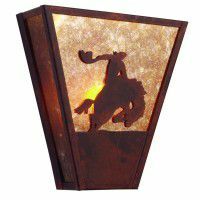 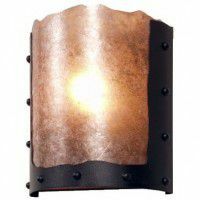 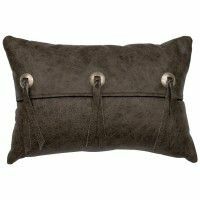 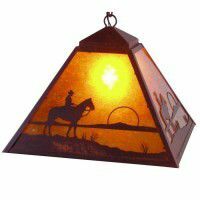 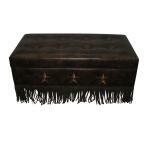 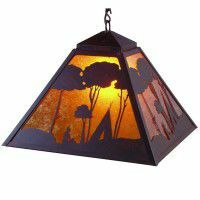 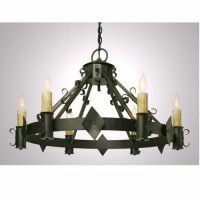 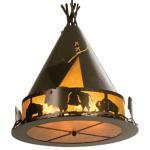 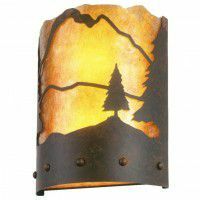 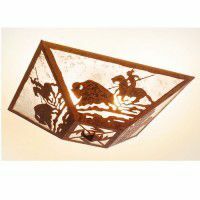 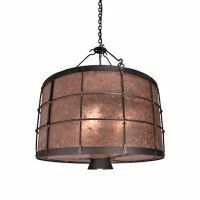 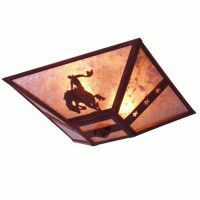 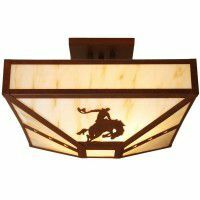 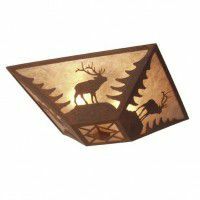 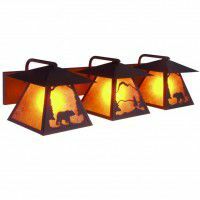 Our Western lighting features lamps accented with silver and leather trims as well as buffalo and horse lamps. 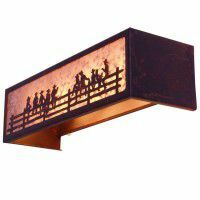 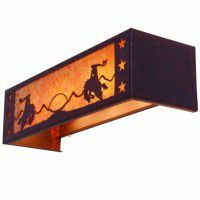 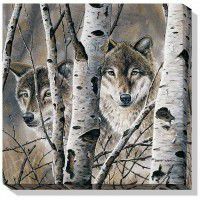 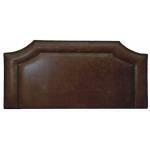 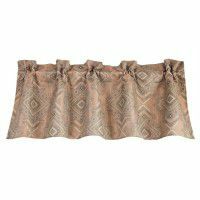 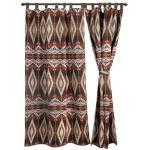 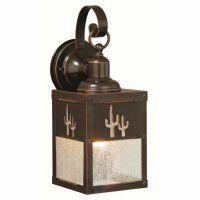 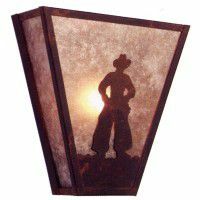 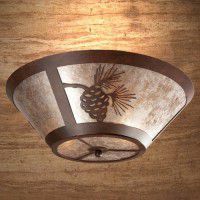 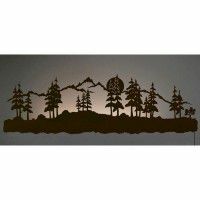 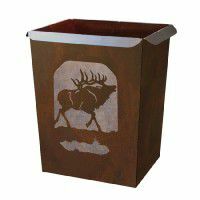 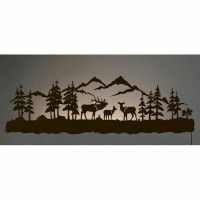 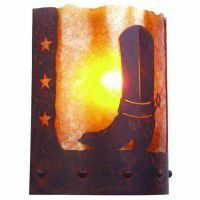 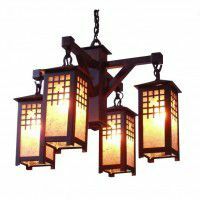 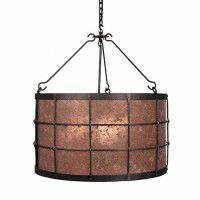 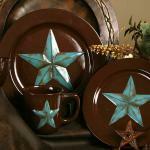 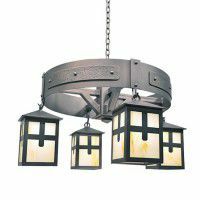 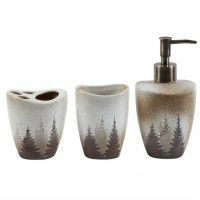 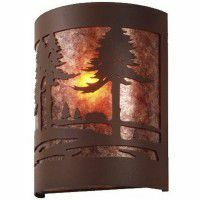 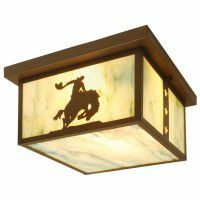 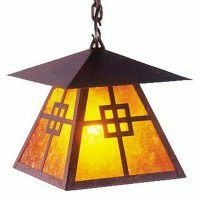 We also offer Western bathroom accessories, dinnerware, western hardware, switch plates, and a full selection of Western Lighting .